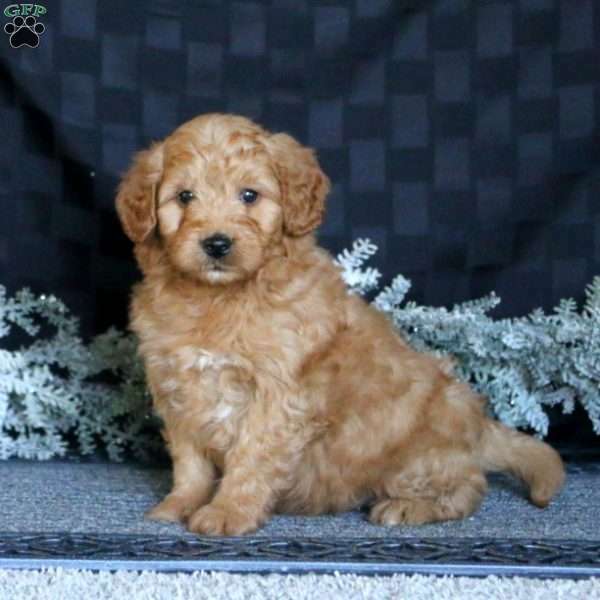 Casey is a cute and curly F2B Mini Goldendoodle puppy that is well socialized and ready for a forever home. He is family raised with children and has a sweet personality. The breeder provides a health guarantee, plus Casey is also vet checked and up to date on vaccinations and dewormer. 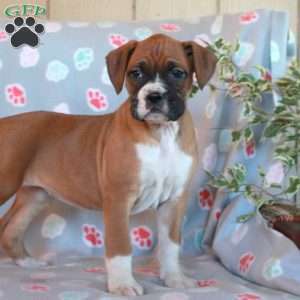 To find out more about this precious pup, please contact the breeder today. 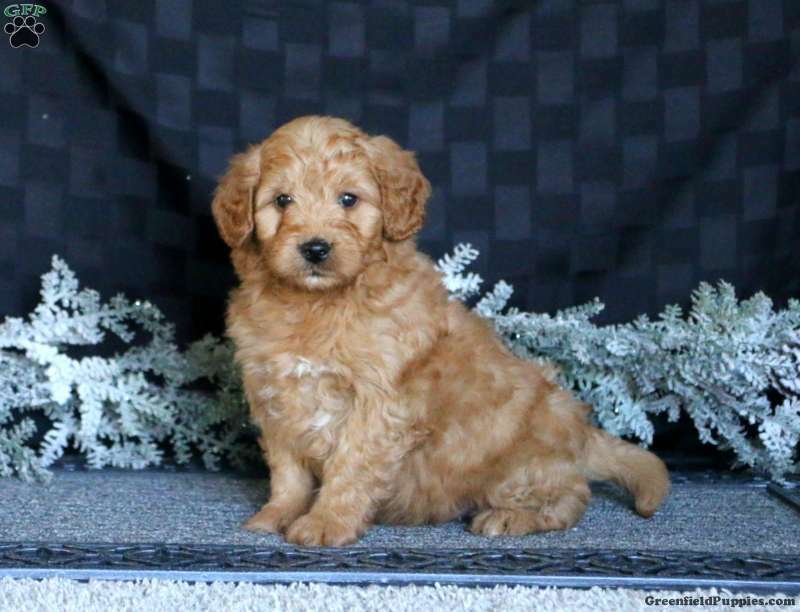 Kathy Smucker is a breeder located in Narvon, PA who currently has a litter of F2b Mini Goldendoodle puppies. These pups are vet checked and family raised. 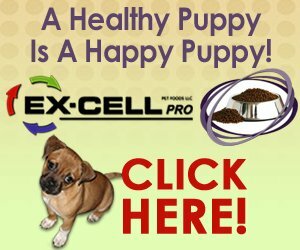 They also come with a health guarantee that is provided by the breeder. To find out more, please contact Kathy today.